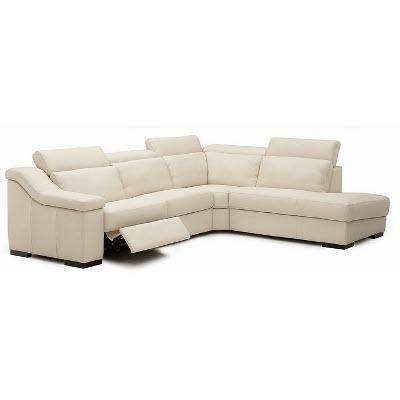 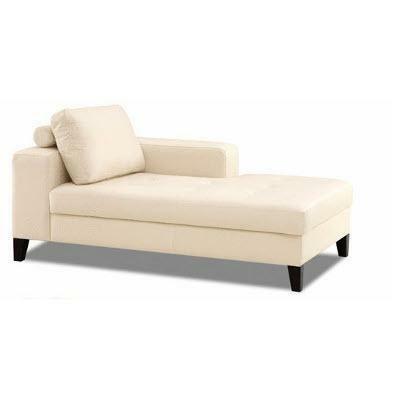 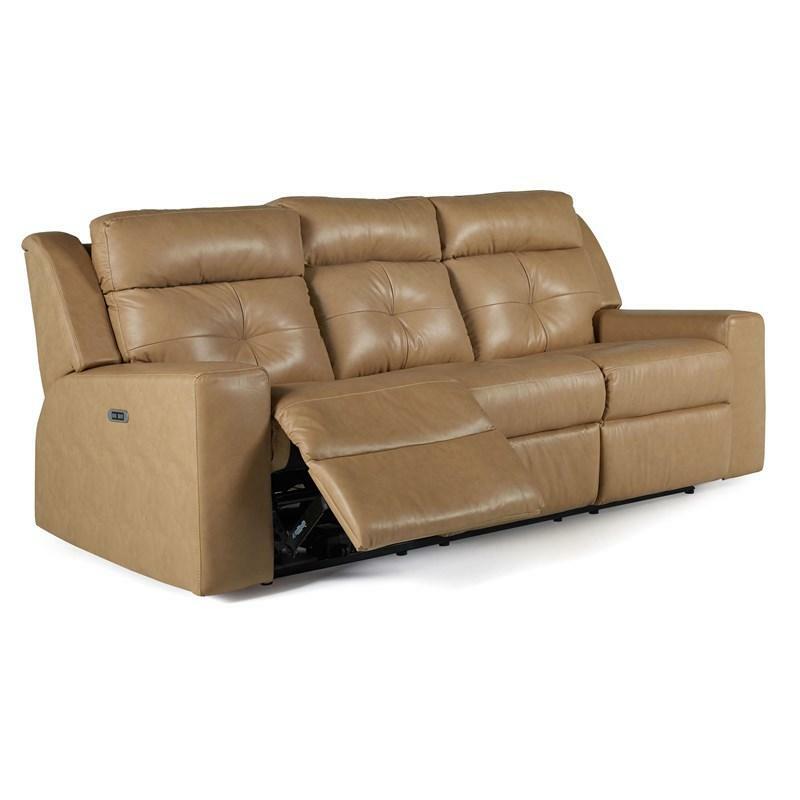 The Palliser Kit sectional features high resilience seat foam for superior durability and comfort. 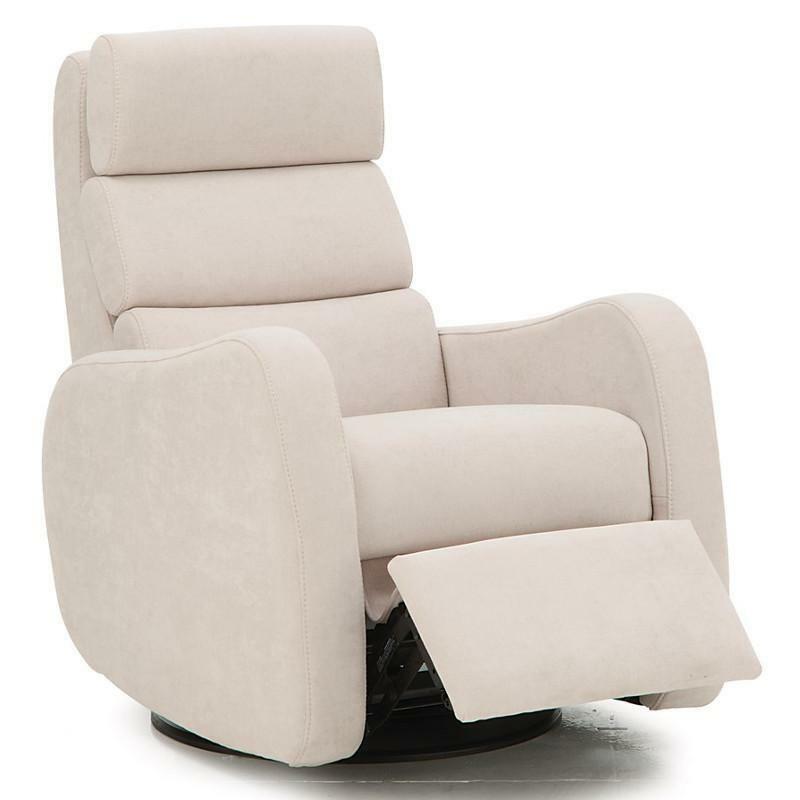 Additional Information Arm height 64cm; High resilience seat foam for superior durability and comfort; Hardwood, softwood and engineered wood products; all joints pinned & glued for uniformity & strength. 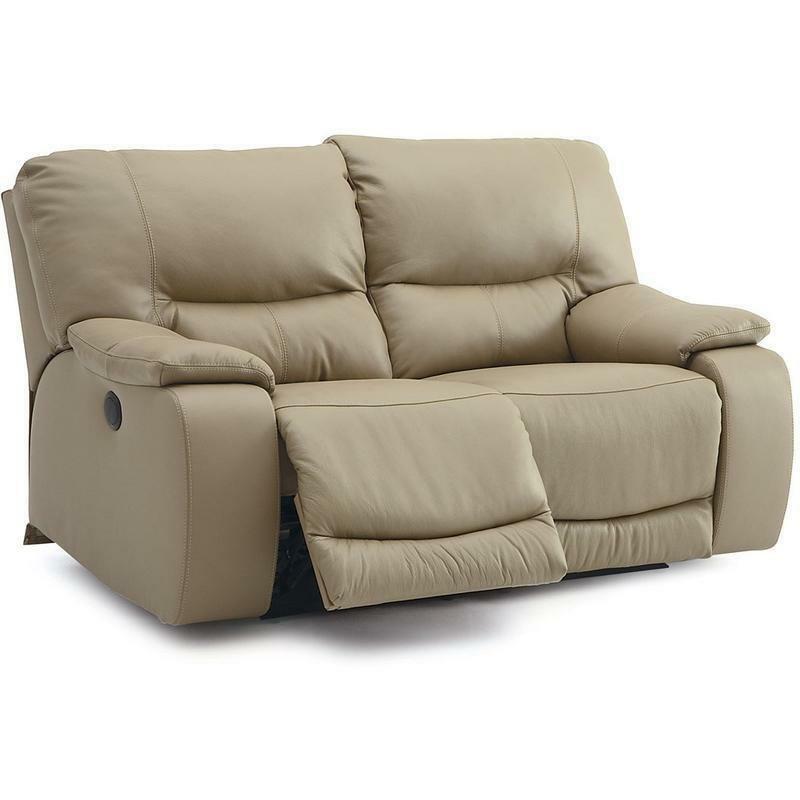 The Central Park II Wallhugger Recliner from Palliser features padded arms, comfort seat cushion, high back design and a fabric cover.